The Slovak Mountaineering Association would like to kindly ask its foreign friends, tourists, mountaineers, skialpinists and their organizations to become signatories of its initiative and to support its efforts. The appeal has already over 15,000 signatures. In the past, the legendary Mountaineering Camp 4 in Yosemite National Park was rescued with the help of a similar international solidarity. To support the appeal and for further information please click here. The form is available in English, Italian, Polish and Slovak. Since the publication of this article, there have been some developments concerning the Appeal. Please refer to the press release below. The Slovak Mountaineering Association thanks the UIAA, fellow members and the UIAA Access Commission for all their support with its appeal. 16,000 people have supported the motion including 5,000 from overseas. 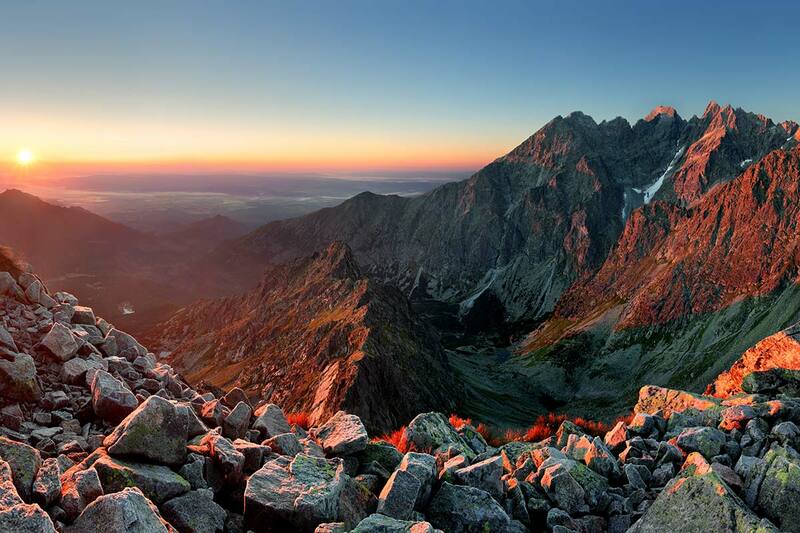 The proposal of the new visiting policy for the Tatra National Park, which was recently introduced by the state conservation authorities have raised some raging opinions. The Minister of Environment, László Sólymos, therefore accepted representatives of We Are Also Tatras Initiative to discuss with them their collective comments on this proposal. The outcome of the meeting is the Minister’s decision to suspend the approval process of the Visiting Policy proposal, with a view to creating sufficient space for discussion. “The visiting policy of our oldest national park must first and foremost respect nature conservation, but it must also be modern, transparent and meet the needs of visitors of the national park,” said the Minister of Environment, László Sólymos. After receipt and incorporation of all proposals and comments, the original proposal for the TANAP Visiting Policy will be amended and adopted as soon as possible. The proposal for the new visiting policy, prepared by the TANAP Management, originally suggested and counted on several changes. These were mainly related to the length of the seasonal closure, restrictions for climbers and dog owners, and the regulation of geocaching. However, a number of comments have been made on this proposal, including a collective appeal of We Are Also Tatras Initiative.